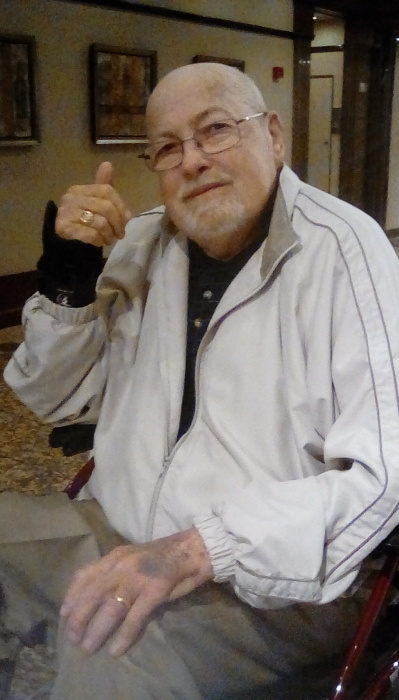 On November 23, 2018, David T. Williams passed away peacefully after a lengthy illness. He was 75. Born in New Jersey and raised in Ashley, Pennsylvania, Dave was a long term resident of Odenton, Maryland. 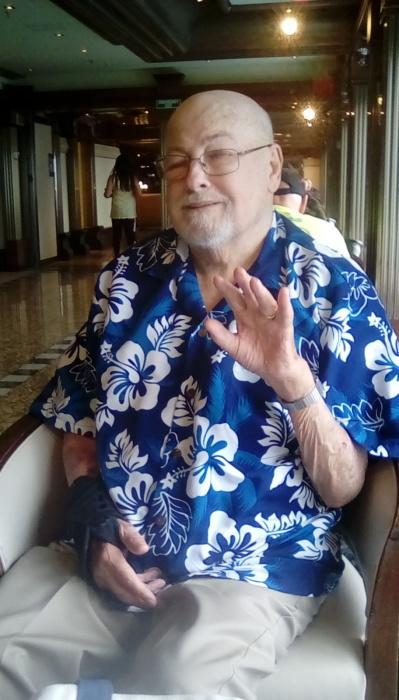 Devoted husband of 52 years to Margret “Peggy” Williams (nee Transue); beloved father of Elizabeth Stokes and her husband Jon-Paul and Rebecca Wilson and her husband Mathew; adoring grandfather of Colin Stokes, Vera Wilson and David Wilson whose arrival is expected soon. Dave was predeceased by his sister Margaret. Dave proudly served his country as a member of the United States Air Force. He graduated from Johns Hopkins University and was a member of the Johns Hopkins Alumni Association and a life member of Delta Sigma Pi Fraternity and also graduated from Penn State University. Dave worked for over 30 years for N.S.A. as a Computer Scientist. 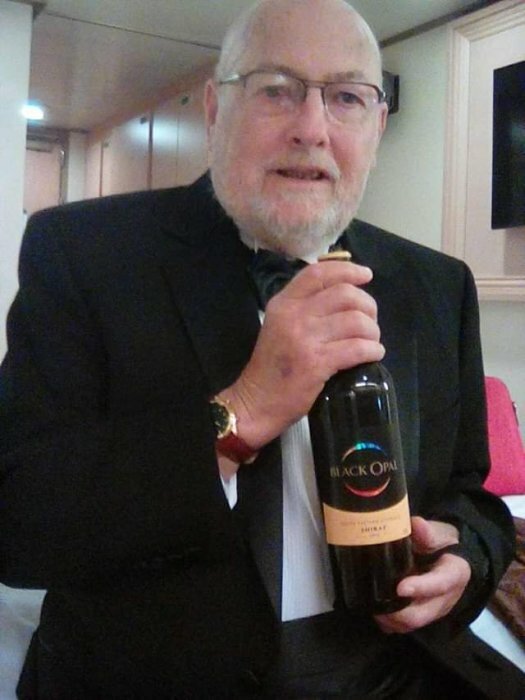 In addition to being a member of Nichols-Bethel U.M.C., Dave also was a 50 year member of the Laurel Wreath Lodge #149, F&AM 32nd degree Scottish Rite and a member of the Boumi Temple. He was a lifelong member of the Boy Scouts, having accomplished the highest achievement of Eagle Scout and becoming a life member of the National Eagle Association, awarded in 1959. He was extensively involved in the organization and was given the responsibility of training Scout Masters. Dave was also a Girl Scout Leader for 23 years and was actively involved in coordinating their 75th Anniversary which was held at U.M.B.C. He was an active member of the O’Malley Senior Center and the Sons of Union Veterans of the Civil War. 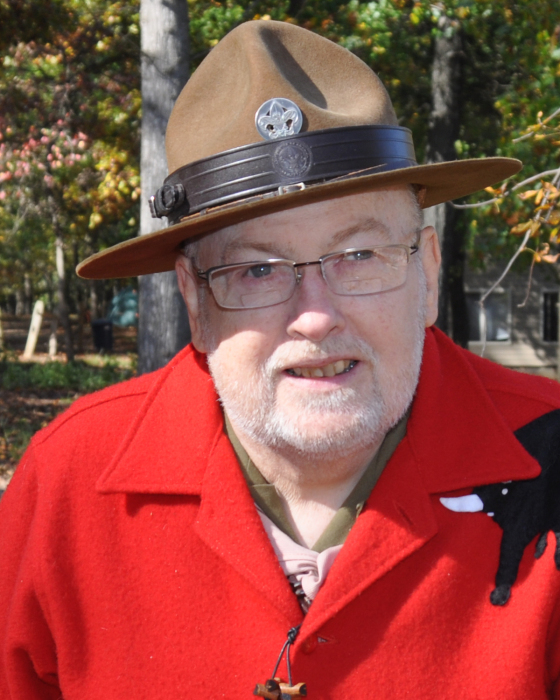 His various awards and accomplishments included the BSA District Award of Merit; BSA Silver Beaver; United Methodist Torch Award; Nichols-Bethel Martha and Andrew Society; lifetime membership United Methodist Committee on Scouting and Scouting Coordinator for 10 years for the Baltimore Washington Conference of the United Methodist Church; and the 4 Bead Wood Badge. He enjoyed wood duck carving, camping, and loved to travel with his wife. He will be remembered for his generous nature and dry sense of humor.